This is for every fried prawn lover who needs to investigate what every restaurant in the city has to offer. 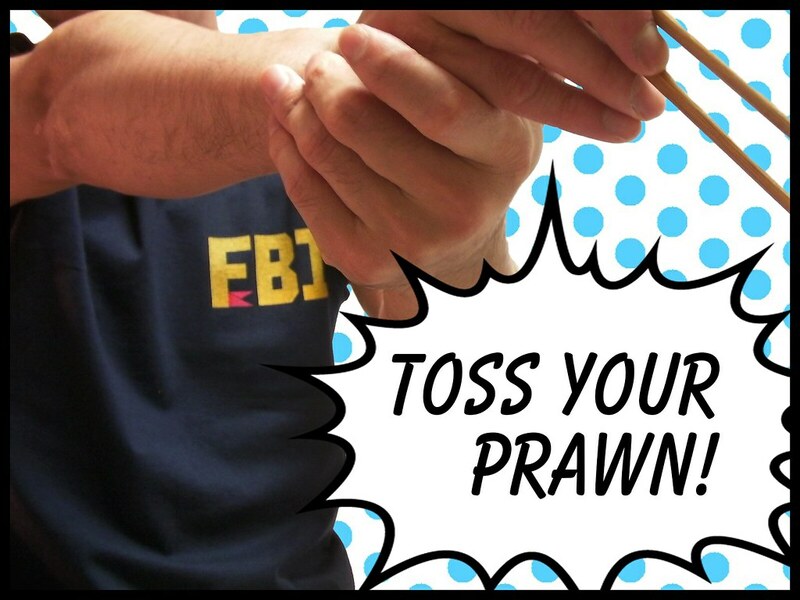 Not only FBI and ebi-fry (fried prawn in Japanese) sound very much alike, EBI actually means a prawn in Japanese. Even the color of the FBI logo is kind of similar to those of fried prawn’s. In the United States, they go “Freeze! 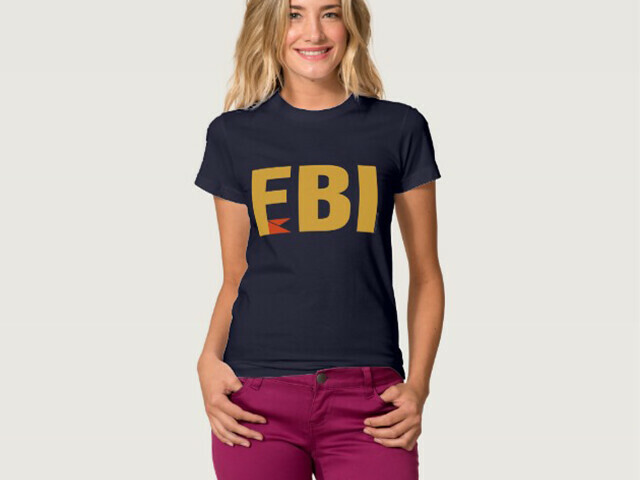 FBI!” as they kick down the doors. You might rather want to go peacefully “Please!! 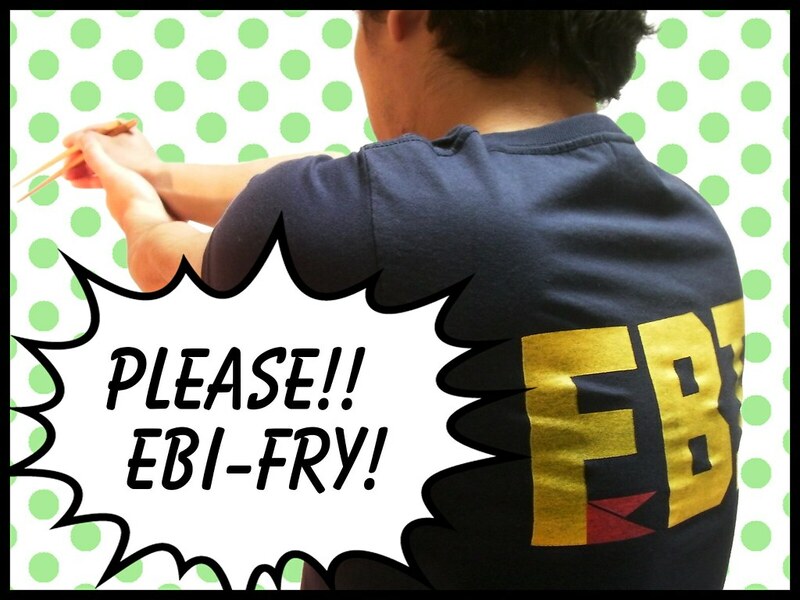 Ebi-fry!” at your local dinners.